13 Action News has tips on how you can avoid being a victim of a fraudulent attorney. Mahsa Saeidi reports. LAS VEGAS (KTNV) — 13 Action News is getting a crash course on what you should look for when choosing a lawyer. There's currently about 9,000 active members of the Nevada State Bar. According to the Nevada Bar's website, approximately 1600 complaints were filed against attorneys and seven were removed from practice in 2017. Right now, the Las Vegas Metropolitan Police Department is looking for more potential victims of personal injury attorney Matthew Dunkley. 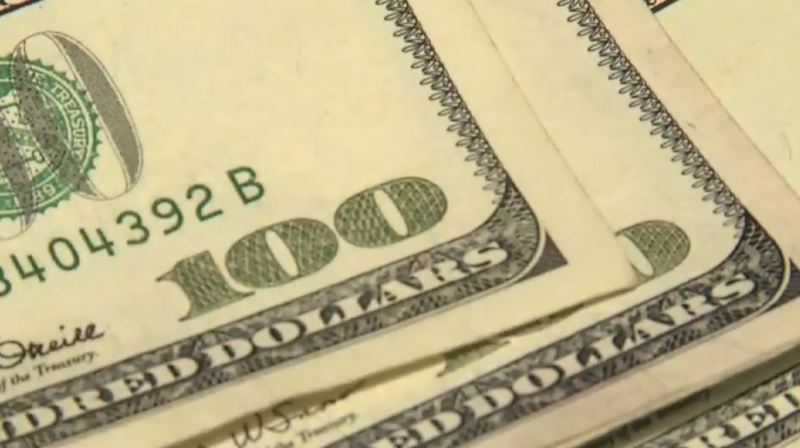 The 53-year-old is accused of stealing nearly two million dollars from his clients. There's lots of different ways that lawyers land themselves in trouble. However, quite often, their alleged crimes have to do with misappropriating financial settlements. "Young lawyers come here and suddenly all the things they can't do back in the Dakotas, they can do 24 hours a day," said attorney Craig Mueller. Mueller is a veteran criminal and personal injury attorney in Las Vegas. According to Mueller, the top complaint from clients is that they're waiting to get a call back from their attorney. "I had a guy who was mad because I didn't call him back over a speeding ticket," said Mueller, "I was in a death penalty murder case." While it's common to wait for a call back, you should not have to wait endlessly to get your legal questions answered. "When you don't start getting good answers like how much longer is this going to take?" he said. Mueller pointed out other red flags. "When you have to ask a lawyer four or five times for the same document," he says. If you stop by a small law firm, it's problematic if the attorney refuses to see you. 13 Action News asked about the attorney fee arrangement for different cases. Mueller says the payment depends on the lawyer's experience and the time that must be put into your case. Usually, clients pay a flat fee for a criminal case and hourly for a family law case. If you have filed a personal injury claim, lawyers typically don't get paid until you do. If you have a problem with an attorney, you can visit the Nevada State Bar's website to file a complaint.